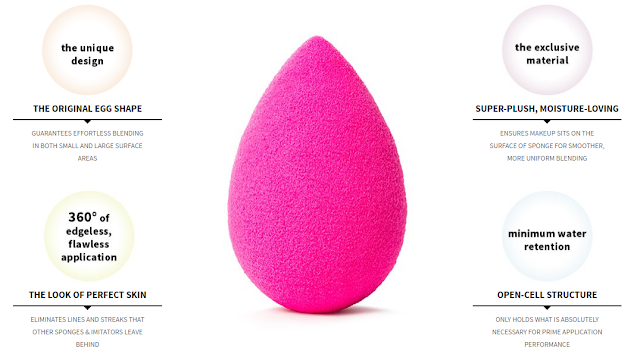 Since its launch a few years back, a lot of beauty enthusiasts have been raving about this tiny pink egg. I was pretty skeptical at first because I thought, what would be so different when it's just a sponge? I finally gave it a try and yes, people, it's different from your usual sponge. 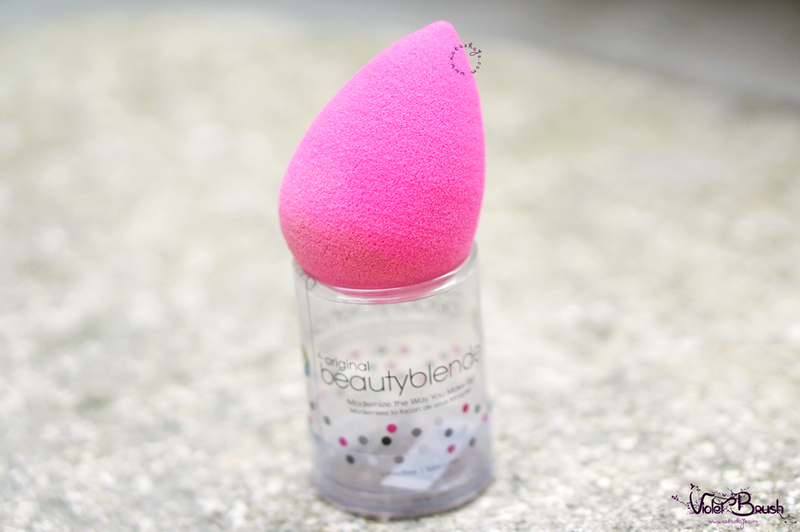 Read to the end to find out the difference I felt while using beautyblender®! 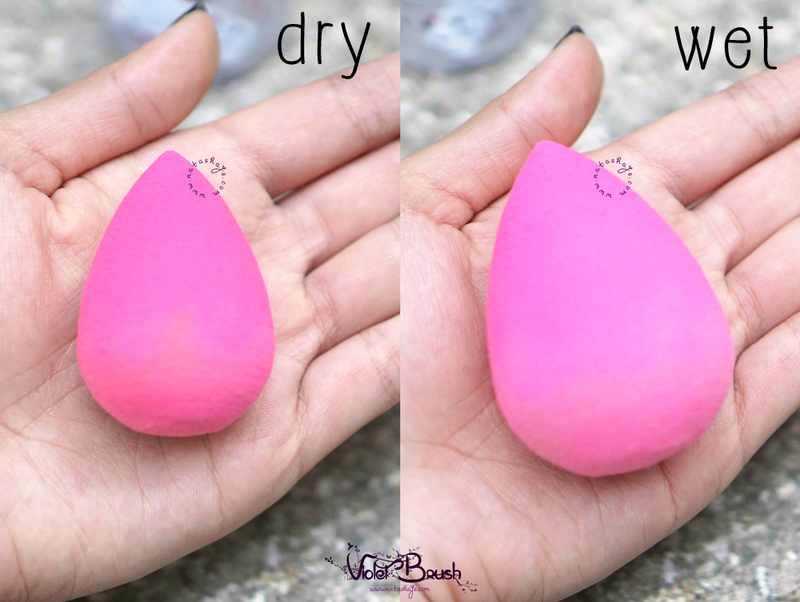 beautyblender® does really doubles in size when wet. 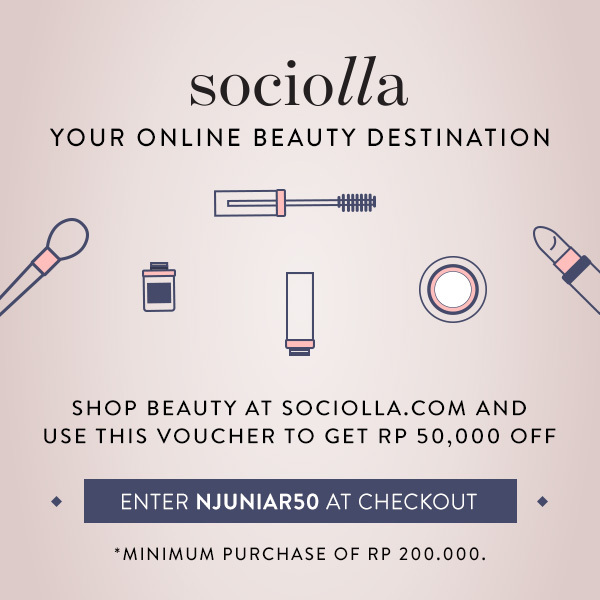 This way, it could apply makeup without absorbing a lot of product. However, don't forget to squeeze the excess water out. Compared to the others makeup sponge I've tried before, beautyblender® has different texture. 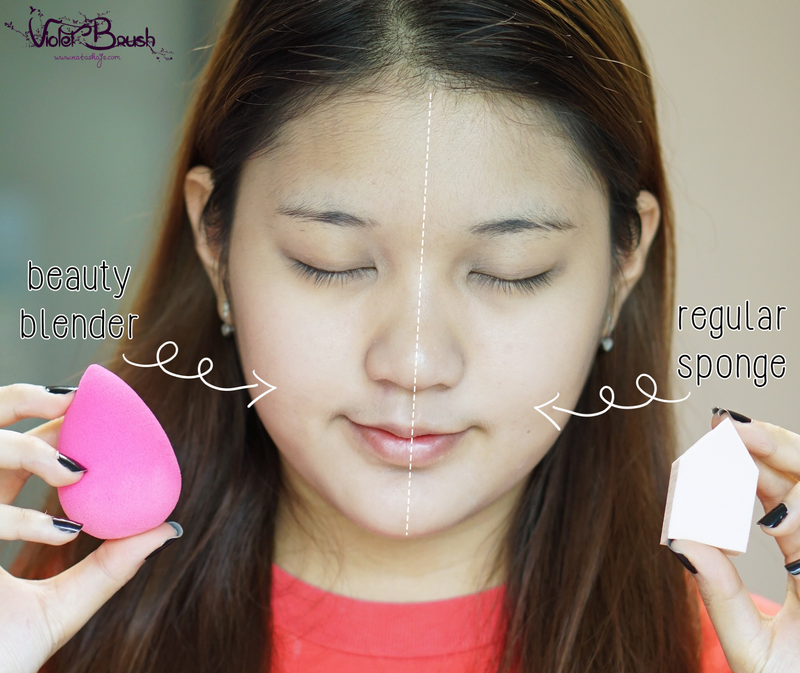 beautyblender® is much smoother compared to other sponges. Apart from its plus points, one thing I don't really like is beautyblender® is really hard to clean even with beautyblender® cleanser. Perhaps it's because of its texture? The color will also wash off gradually in every wash.
One visible difference when using beautyblender® is the natural light finish, beautyblender® helps to apply the makeup smoothly but not thick, thus lighter makeup on the face. In addition, your makeup will be streak-free. While on the other hand, regular sponge finishes with more coverage but the makeup felt a little bit thicker and heavier. 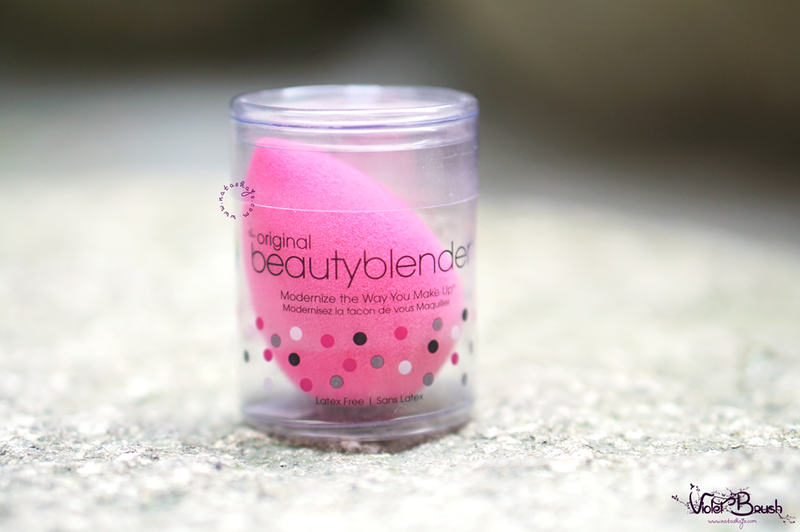 Considering the plus points, I could proudly say that beautyblender® is one of my holy-grail beauty tool I can't live without. The only thing holding me back from purchasing more is of course, its price. However, I think the price really worth the performance of this tiny pink egg. In fact, I have another 3 with different color at home! 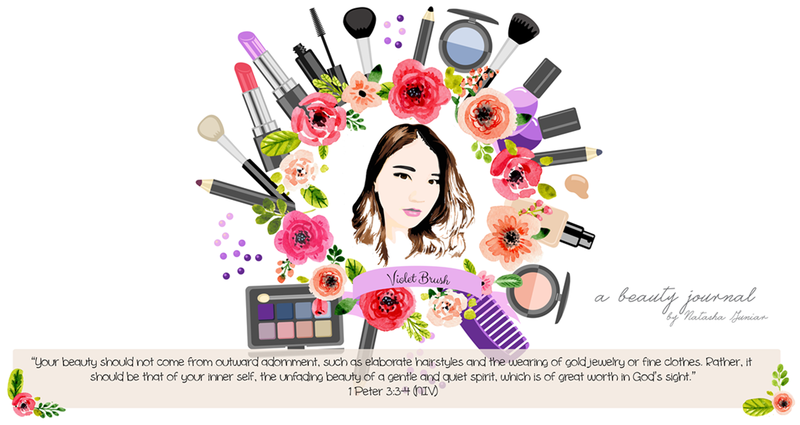 Nice review with cute blog template..